I wanted to make my own blog a long time ago, actually don't know why I didn't do this before. 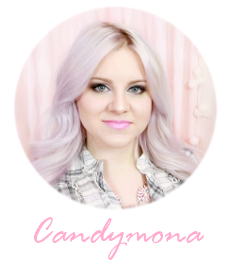 Why the blog name... Candy- as candy and sweet - i love everything what is sweet in all categories of life. Mona its of course from my name Monika.